If you fancy going beyond just eating fantastic food and are interested in learning how to make it yourself, then look no further. 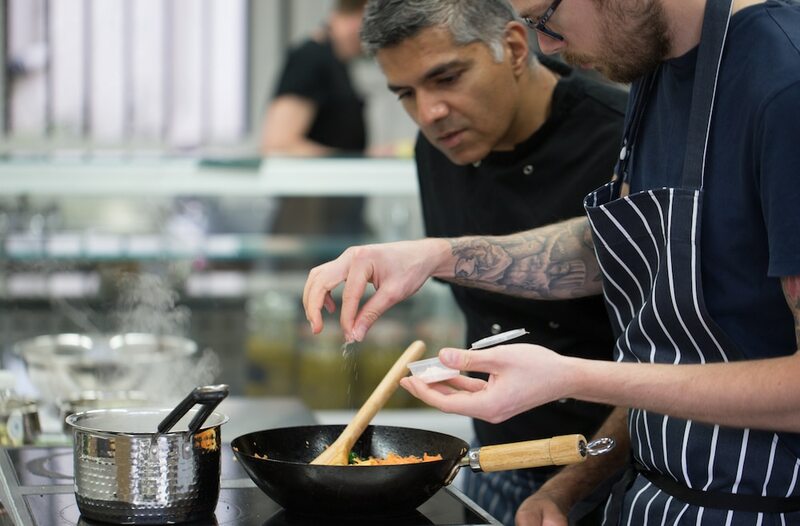 We’re pleased to report that there are plenty of opportunities to learn from the professionals in Brighton and Hove – from Indian cuisine to cocktail masterclasses. Want to know how that amazing dish you had in your favourite restaurant was created? These cookery classes with some of the cities top chefs will give you an insight into how they do what they do. 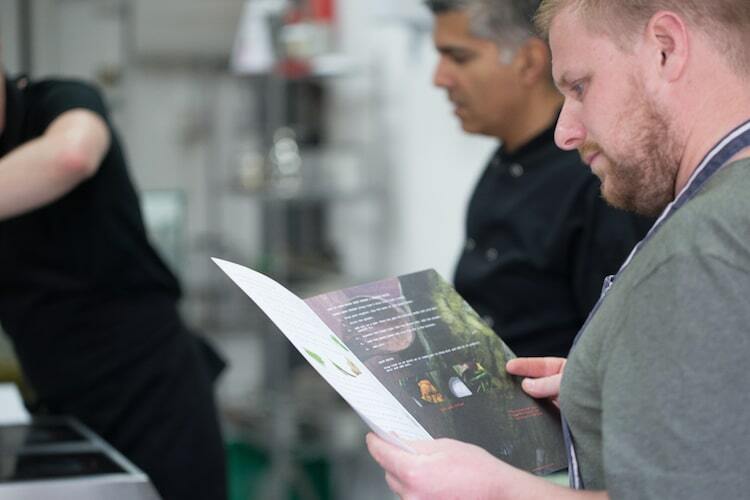 Learn some top tips and handy hints from the people in the know, but do not expect to learn everything, some chef secrets will always remain behind the kitchen door. 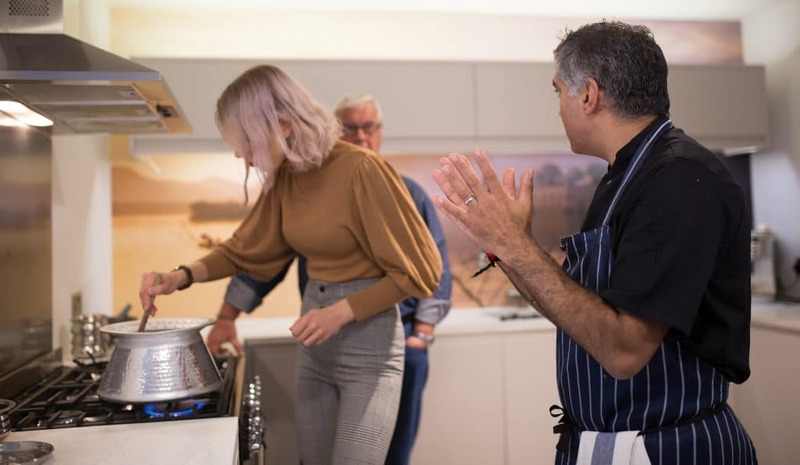 Minesh Agnihotri, former Chef of Brighton’s first authentic Indian restaurant, Indian Summer, brings the art of Indian cooking into your home with The Kari Club. Available as a monthly recipe box, The Kari Club delivers all the ingredients you need, ready measured, right to your door. With easy to follow instructions and supporting online videos, this is a great way to try your hand at cooking some fantastic real Indian food. For a fun night out with a twist, why not try cooking the recipe box with up to six friends in Minesh’s shop in central Brighton. Over two hours you’ll prepare and share a meal from one of The Kari Club boxes with Minesh on hand to instruct and guide. Or for something more exclusive, Minesh offers masterclasses for up to four persons delivered in the comfort of your own kitchen. There is lots of excitement surrounding Brighton and Hoves very own community kitchen and cookery school on Queen’s Road, Brighton. 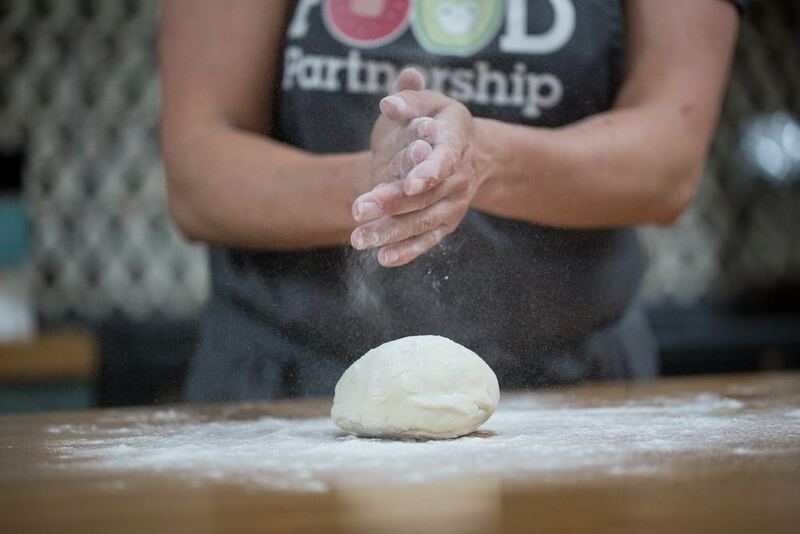 Set up and run by not-for-profit organisation Brighton and Hove Food Partnership, the community kitchen strives to engage residents from all walks of life in the art, awareness, fun, and practice of cooking and enjoying good quality food. 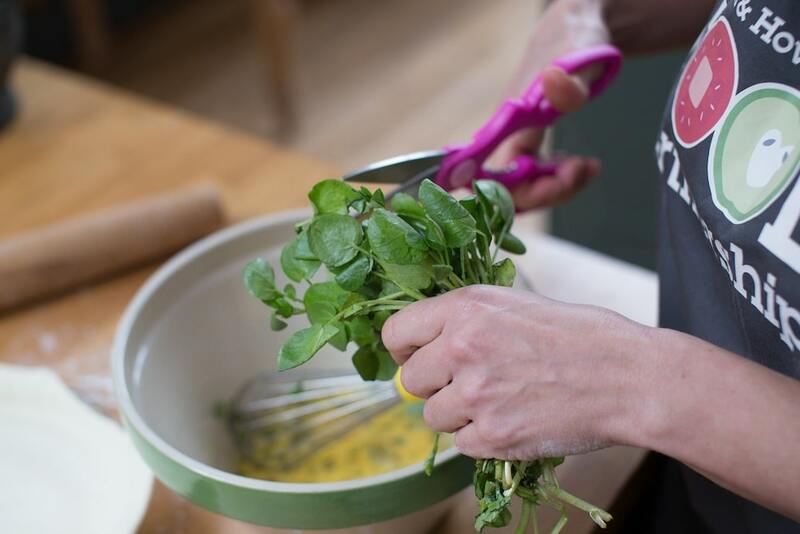 Cookery workshops are targeted at all levels of skills and food knowledge, so absolute beginners feel comfortable to develop confidence and abilities quickly and easily, while more advanced home-cooks will find classes relevant to them too. From local chefs teaching you their specialties to nutritionists talking all things health, there really is a class for everyone. Visit their website for a full list of classes. Looking for some Sussex inspired cookery? 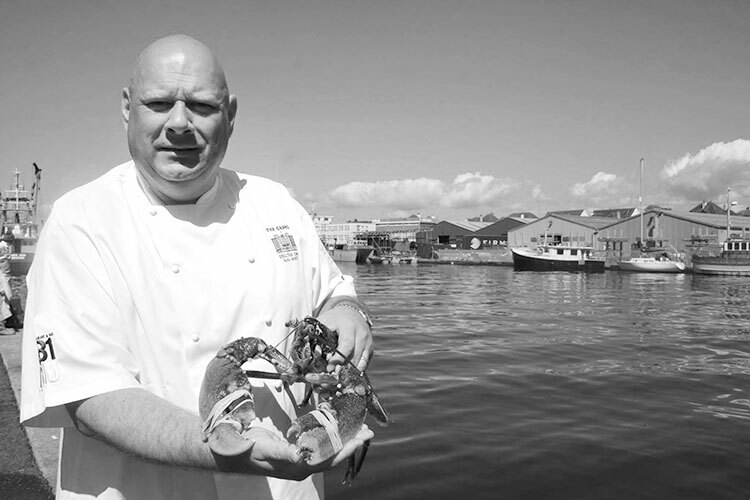 Then try a local fish cookery class at The Grand with executive chef Alan White. Here you will learn about the different types of fish available from the Sussex coast and what ingredients they are best paired with. 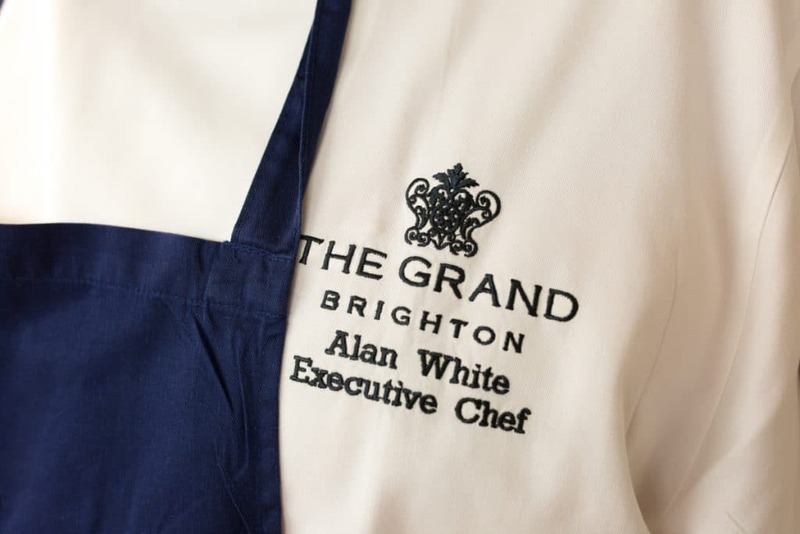 Alan will then lead a demonstration followed by the opportunity to cook a dish yourself and enjoy in the 2 AA Rosette Restaurant with a matched wine. Classes are available for a minimum of two persons and a maximum of six, with soft drinks and scallop popcorn available to stave off your appetite during the class. Budding chef’s will also receive a GB1 apron, a £10 voucher to use at local fish supplier BNFS, so that they can bring their new skills home and a 20% off voucher for use in the GB1 restaurant for when they want a night out of the kitchen. 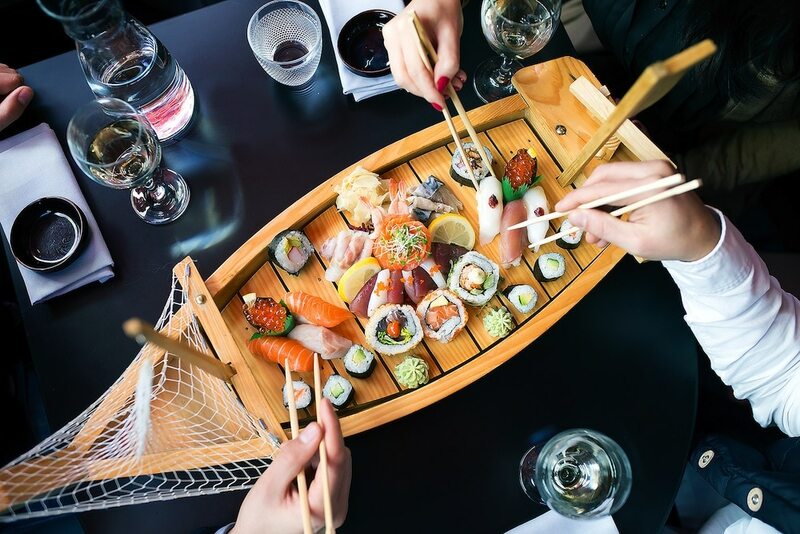 Moshimo offer fortnightly sushi classes where you’ll learn to make everything you need to deliver perfect sushi. During the class you’ll make maki, temaki and nigiri sushi with a complimentary Kirin beer or flask of saki. You’ll get to eat your hard work as you go, making this a great, fun evening and definitely one to turn a special occasion into a memorable one whilst also picking up some impressive new skills. 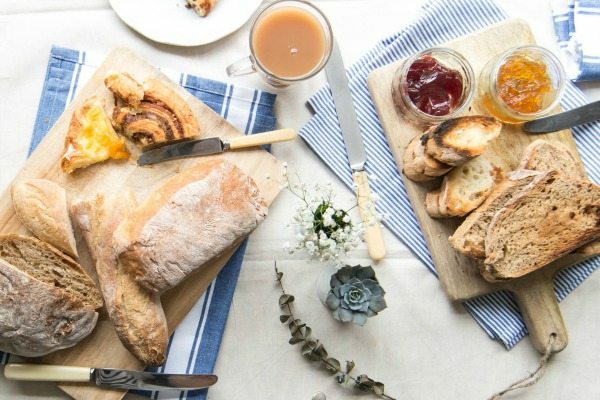 Ever wondered how to make the prefect sourdough or baguette at home, well now you can with a Real Patisserie masterclass. Learn and perfect five different kneading and baking techniques to fit with different types of loaf. You’ll learn about the use of time, steam and heat to affect different types of bread. Stretched over a day one Sunday a month, the classes take place informally, around the large wooden table at the Kemp Town shop. The classes include lunch and an afternoon break for Real Patisserie treats between all the hard work of kneading. Classes book up quick so plan this in way in advance. Have you got a cupboard full of lovely bottles of spirits but never manage to create a drink that makes the most of them? These cocktail masterclasses could be for you then. Brighton has a wealth of excellent cocktail bars who run regular classes on the art of mixology. 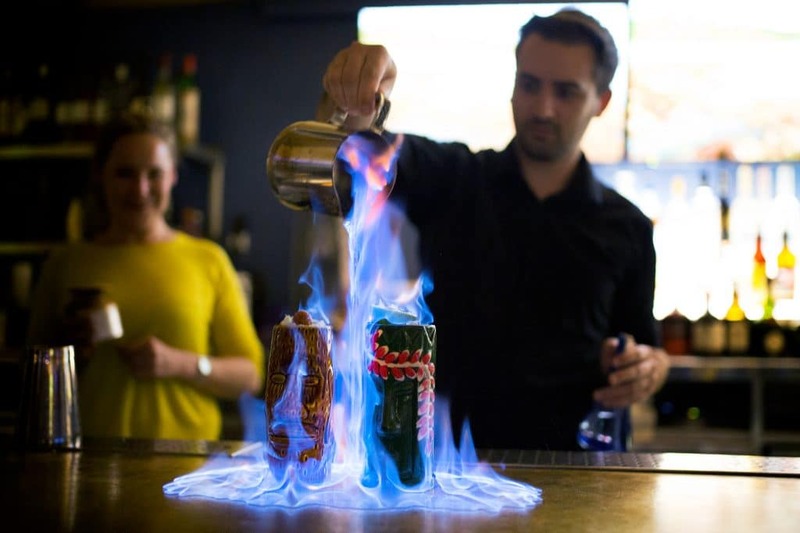 Why not sign up for one of these classes and impress your friends with your Tom Cruise-esque Cocktail skills at your next party. 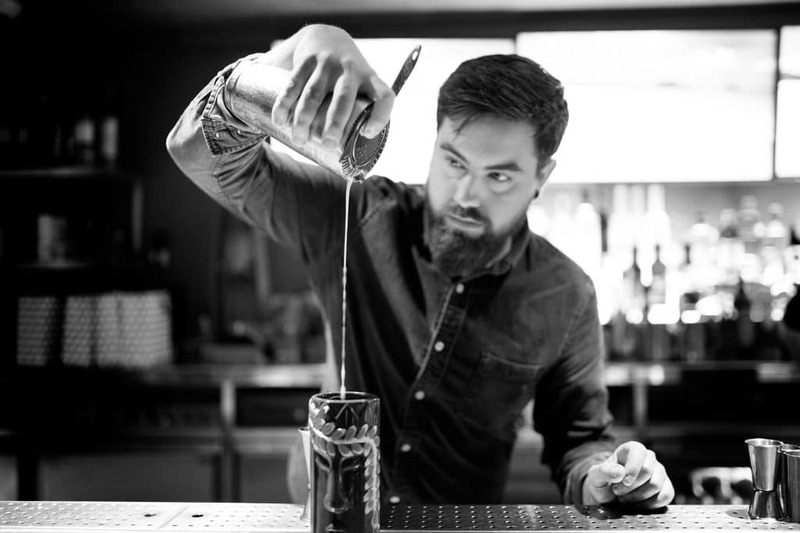 We all know and love the Salt Room for it’s incredible seafood offerings and dreamy seafront location, but they are now offering the chance to learn the tricks of the trade from head barman, Matt Ottley. Learn about the history of cocktails, different types of apparatus, how to wow your dinner party guests and of course, taste your creations! The Waterhouse Bar and Terrace, part of the Hilton Metropole, serves all day dining and expertly mixed cocktails in a setting that celebrates Brighton from its Victorian hay day to the present. 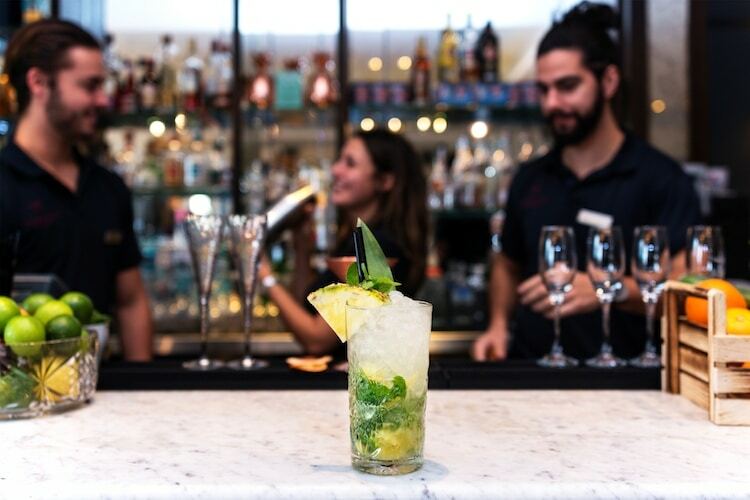 For a truly decedent celebration or even a work do with a difference book in with one of their resident mixologists for a cocktail making masterclass. 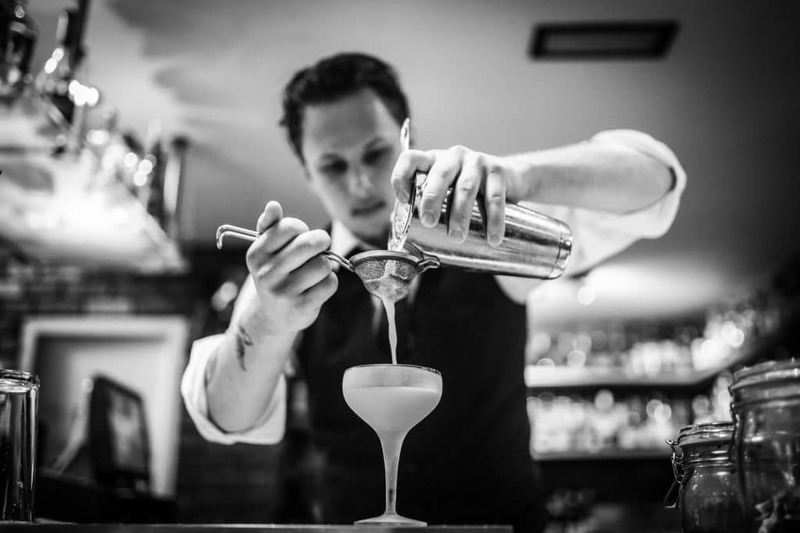 Learn when to shake or stir, pour and layer a selection of four cocktails, and enjoy the fruit of your labours in this stunning venue. Wednesday Wine Tastings are held at Hotel du Vin Brighton monthly. They focus on which wines goes with which food – classic combinations, unusual ones and what to avoid. Each tasting starts at 6.30pm and includes tastings of up to 6 wines & canapés. 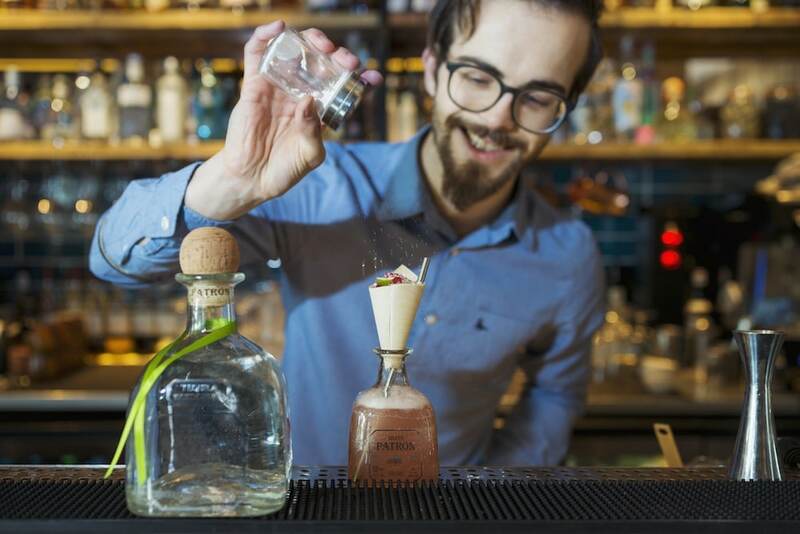 The cocktail masterclasses also run monthly, with expert mixologists guiding you through how to make three seriously delicious concoctions. Classes at the hidden gem that is Brighton Rocks are available for two to twenty people, so you can enjoy a close up learning experience or a raucous one. With a welcome drink on arrival you’ll learn an additional two cocktail recipes and they’ll probably throw in a shot recipe too. You’ll naturally also get to drink all your creations, a great way to warm up a weekend in Brighton at a long established classic venue. 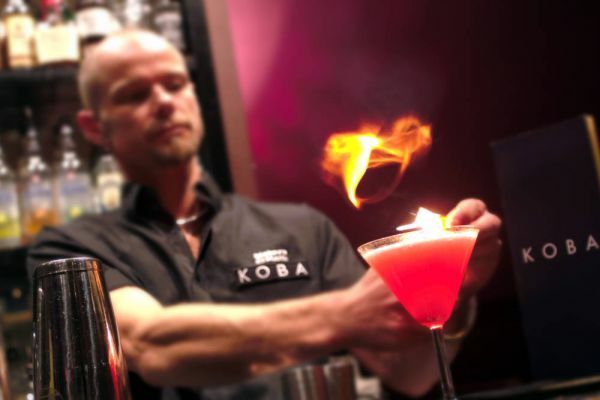 KOBA is another well established cocktail bar in Brighton, and another quite well hidden one. Their cocktail classes last around an hour and a half, during which time you’ll be introduced to the tools of the trade, two cocktail recipes and methods will be demonstrated whilst you sip a complimentary glass of Prosecco. Then it’s all hands on for making under careful supervision whilst leaving you to do the drinking without any help at all. Want to know your shiraz from your Syrah or your Chablis from your Chardonnay? Well these wine tasting classes could be for you. Learn how to taste and smell your way around a wine list, how to match wines to food and how best to experience the joys of the grape. 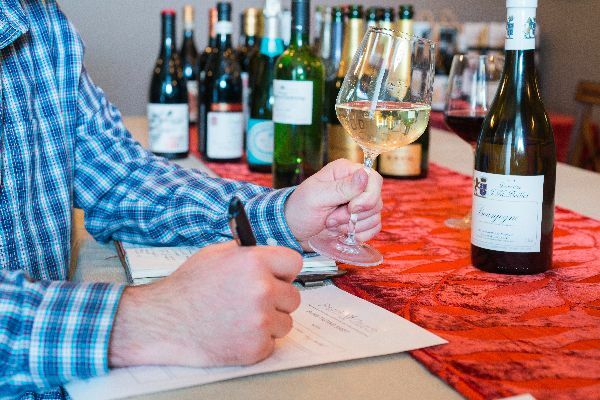 Take your wine knowledge to the next level so that you can select your wines with confidence. 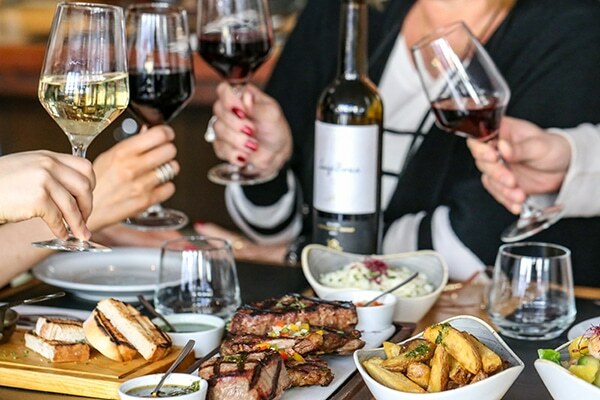 Ten Green Bottles are well known for offering a fantastic range of wines to drink in and takeaway, but did you know they also host a huge range of wine tastings? Whether you are after a private tasting session for two or perhaps a larger work party then they can point you in the right direction. Recent wine tasting event themes have included Natural Wines and Organic Wines and are always popular so book fast! If you’d rather host a wine tasting at home then this can also be arranged, just contact the shop for more information. 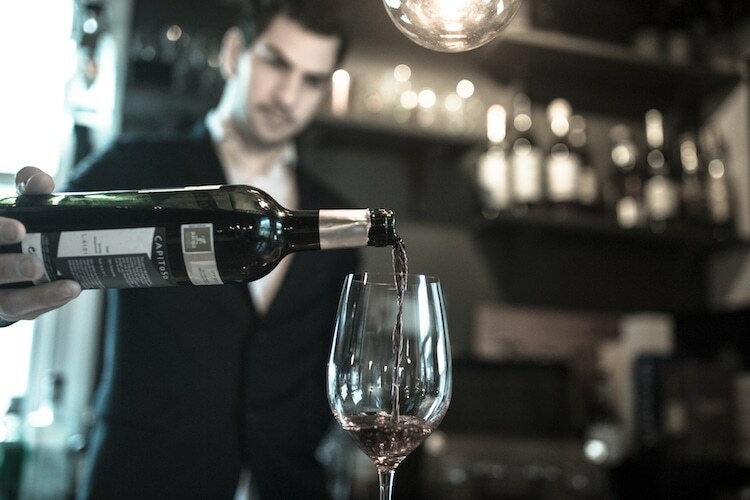 From ‘Wagyu and Wine’ to ‘The New Classics’, L’Atelier du Vin brings it’s expertise and Brighton’s largest selection of wines to a variety of monthly events. The 1920’s themed attic, tucked up up on Kensington Gardens in the North Laine area of Brighton, is an intimate and relaxed space with events limited to 20 persons. An ideal gift for the wine lover and an opportunity to learn from some of expert Sommeliers. Keep an eye on their website and Facebook group for more details. 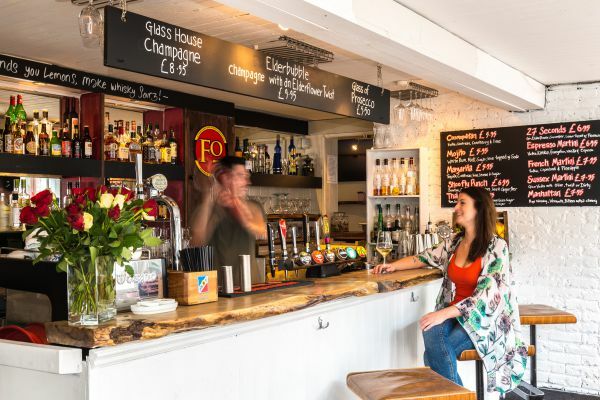 The superb Fourth and Church in Hove host regular tasting events and talks that are not to be missed. These are not lessons as such, more experiences that will open your eyes to a whole new world of wine, sherry and more. You do not need to be an aficionado to attend one of these events, as the extremely knowledgeable staff will help you along the way, but you will be by the time you leave.